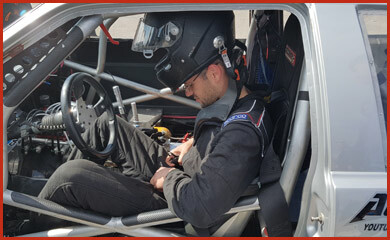 A unique vehicle engineered in its entirety by HEED Auto team. The automobile is one of its kind. The team’s over a decade-long experience working in tuning lead to incredible results. 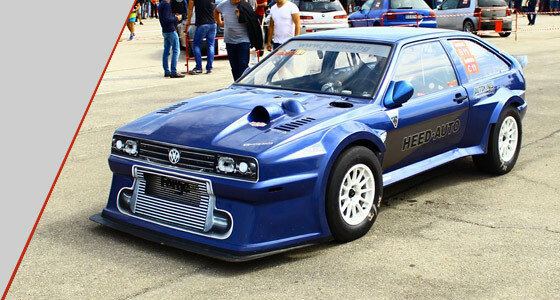 The gray Scirocco sports a 1400hp engine, and its record run for ¼ miles at Thiva, Greece, is 7.65 seconds with 290 kph (180.2mph). The Blue Scirocco is a particularly special vehicle, which has been developed over many years. 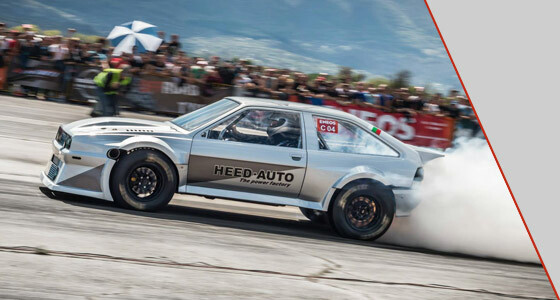 Despite its relatively small 1.8L engine, HEED Auto’s first project shows incredible results. VW Scirocco GT has improved multiple times, culminating in its record 9.028 second-run with 268.8 kph (167 mph). 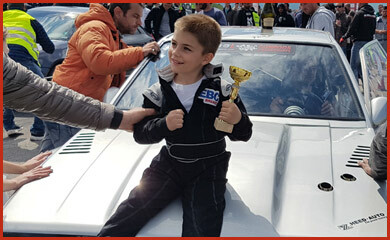 HEED Auto Team was created over 10 years ago and is currently a leading factor in the development of drag racing in Bulgaria. 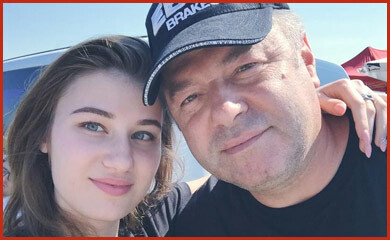 It all started in 2006 when owner of auto garages HEED Auto Hristo Petrov, along with his brother Kiril, went to a drag racing event at former airport Bozhurishte near Sofia. 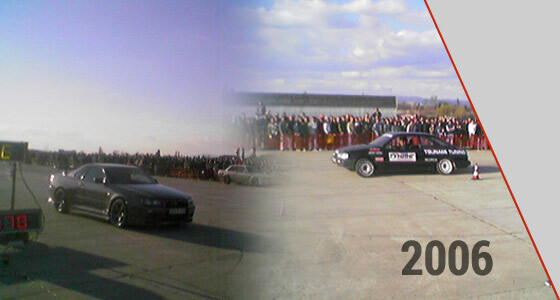 The organization and preparedness of vehicles back then in no way suggested that the sport would flourish and reach European and international level, but 10 years later the results are evident: Bulgaria has a national federation for drag racing, and the annual national championships see well-prepared participants doing beastly runs worthy of the European and international scene. 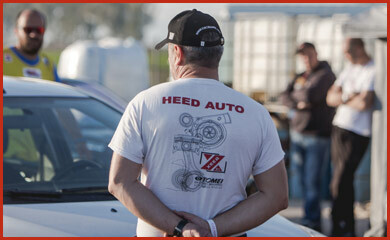 HEED Auto team has been successful with every ambition. 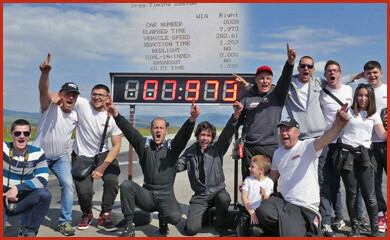 The pilots are multiple-time champions in Bulgaria and have hundreds of awards recognizing their top achievements. 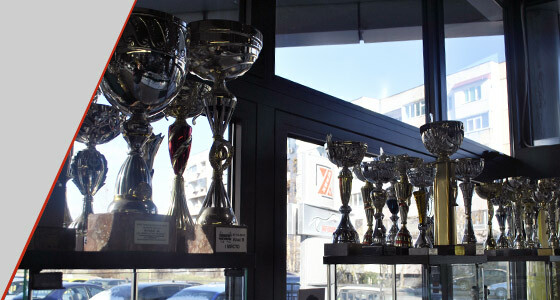 The vehicles are undisputed champions in Bulgaria and on the Balkans. 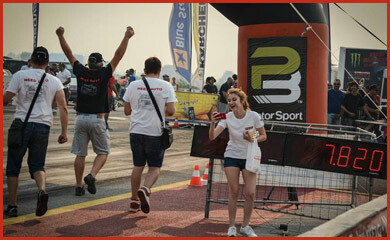 The team has crossed borders multiple times turning heads wherever they go with their unique and well-prepared automobiles. 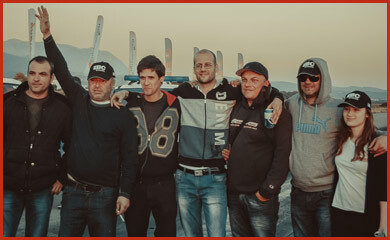 We can proudly say that after our impressive results, companies like Tech-co, SPOOL Import, Hypertune, MaxxECU, Kelford, CatCams, EBC Brakes & AutokinisiMag have started sponsoring our team.